Writing Weekend Warriors: New Release!! It’s all in the excerpts . . .
That exciting moment when all the long hours, back and shoulder aches, eye strain, frustration, and rampant insecurities culminate in a huge sigh of relief – the new book is out! Okay, moment over. Back to long hours, back and shoulder aches, eye strain, frustration and rampant insecurities getting that promotion machine in gear. Such is the writing life cycle. Let me introduce, back in circulation after a 15 years interment, MIDNIGHT KISS . . . It was dangerous folly for him to hold her. He knew it, yet he couldn’t resist. So warm and sweet, so filled with the pulsing of life, she nestled into him like a trusting kitten, shivering weakly, clinging with surprising strength. He lowered his face into the untidy spill of her dark hair, so soft, smelling of some crisp spring herb. He nuzzled those glossy tresses, nudging without real purpose until he found himself at her bared throat. Sleek and fair. Vulnerable. Drawn to the rapid beat channeling down that slender column, he pressed his mouth against it, feeling the beat of life beckoning seductively. His eyes rolled and drifted shut, and his hunger rose, cleverly disguised as pas­sion. Is this enough to convince you to sink your teeth in and enjoy? Aside from the cover and the back cover copy, excerpts from your work are its strongest selling point (that’s why I LOVE this hop!). When I’m in the process of proof reading, I do double duty by earmarking scenes for potential excerpts, both short and long, and save them in a PR file so when I need to show a sample from the book, I have multiple choices. This bit of wisdom after years of last minute thumbing through 400-500 pages in search of one or two paragraphs! I try to find different types of scenes – some showing tension, some dialogue, some action, some just plain sizzle to fit various types of audiences (some require PG, some a blowtorch!). Being prepared keeps this generally lazy author from periodic fits of mad scrambling. Back to the long hours, back and shoulder aches, etc. Hunt or be hunted . . . A centuries old obsession stalks a noble family fighting to hide their dark secret from an ever-changing world. 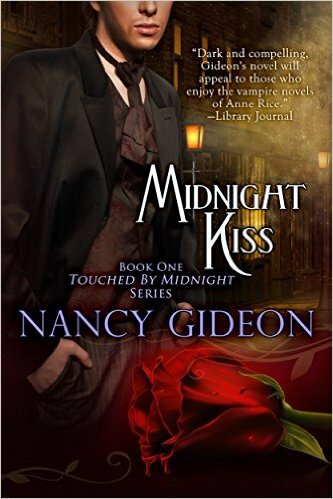 Sink your teeth into Nancy Gideon's Touched by Midnight series. Miss Arabella Howland is content forgo the London marriage mill to assist her father in his research, especially when it comes to his intriguing patient, Louis Radman. But it’s not long before Bella’s curiosity alerts her to the danger of her father’s work . . . and to the fact that Louis is not who or whathe seems. Weekend Writing Warriors is weekly hop for everyone who loves to write! Share an 8 to 10 sentence snippet of your writing on Sunday. Visit other participants on the list and read, critique, and comment on their #8sunday posts. Have a great writing week!! Last month I introduced you (if you needed an introduction!) 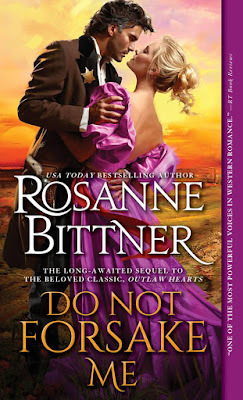 to author pal Rosanne Bittner who was reissuing her wonderful western romance, OUTLAW HEARTS. 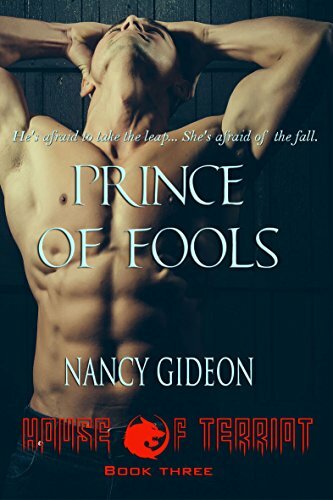 With this month’s release of the original second book in the series, DO NOT FORSAKE ME, it’s only fair that I let you get to know the hunky hero and gutsy heroine who continue through the two, soon to be three, books. Jake and Miranda (Randy) were kind enough to answer some questions regarding their relationship, In The Name of Love . . .
What word best describes true love? What type of man are you instinctively drawn to, Miranda? Miranda: A man who would give his life for me – unquestionably. What type of woman are you instinctively drawn to, Jake? Jake: I love and respect all women, but I am most drawn to the goodness in a woman, and Miranda is all goodness. She loved me when no one else did, and she somehow seems to climb right into my head and see right into my soul. Miranda: That look of a lost little boy looking for help. Jake: Are you kidding? She’s gorgeous! And on top of that she’s brave. She stood right up to me the first time we met and after I got in a shootout in the store with a bounty hunter, the whole thing scared her to death. She pulled a little gun from her handbag and she shot me! I knew right then I was in love! What kept you from acting on that attraction? Miranda: An aura of danger from just being around a wanted man. Jake: I could see what a good and gracious woman she was, far too good a person for the likes of a wanted man on the run. I rode out of her life, but thinking about her drove me nuts so I went back to find her. Who made the first physical move and what was it? Miranda: The first physical move? Jake did. He thought I was better off without him, so he tried to scare me into not liking him. He threatened to force himself on me in an abusive way, but it didn’t work. I saw right through it and knew he wouldn’t dream of hurting me. We ended up making love in the back of a covered wagon in the middle of nowhere. From then on we were both hooked, wrong as it might have seemed. Jake: I did, and I’m not proud of it. I was angry with myself for falling in love with a woman I didn’t deserve. I figured I could scare her off, so I tried being abusive – wanted to show her how mean I can be and make her hate me, but the damn woman saw right through me and let me make love to her and the rest is history. Saddle up and get back into the romance between Jake and Miranda in DO NOT FORSAKE ME! Fate brought them together. His past may tear them apart. Miranda Hayes' life was changed the day she faced down infamous gunslinger Jake Harkner...and walked away with his heart. Their fates have been intertwined ever since. Hunted by the law, fleeing across a savage land, their desperate love flourished despite countless sorrows. Now, twenty-six years later, their family has finally found some measure of peace...balanced on the knife's edge of danger. Aptly title THE QUEEN OF WESTERN ROMANCE at the 2015 RT Convention, USA Today bestseller and award-winning novelist Rosanne Bittner is highly acclaimed for her thrilling love stories and historical authenticity. 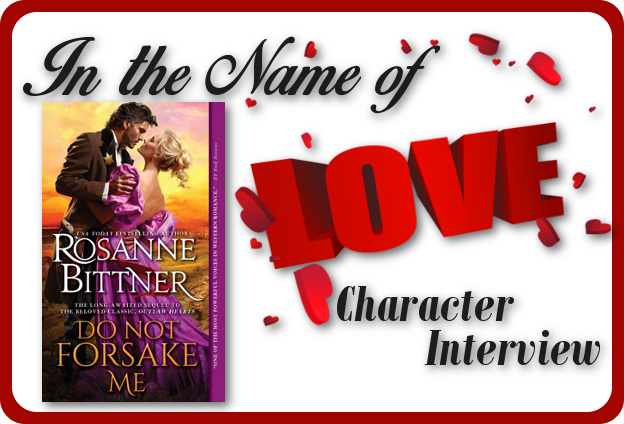 Her epic romances span the West—from Canada to Mexico, Missouri to California—and are often based on Rosanne’s personal visits to each setting. Rosanne's stories are deep love stories, often family sagas told as a series. It is the hero and heroine’s love that holds them together through the trials and tribulations of settling America’s western frontiers. Rosanne absolutely love the Rockies, the Tetons, the Sierras, and the wide-open plains, prairies and desert land west of the Mississippi. 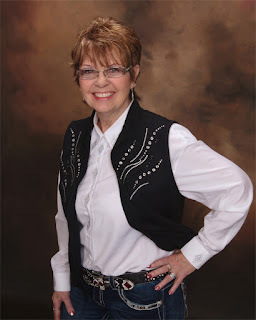 In her books, she strives to tell the truth about the settling of the West and how it affected our American Indians, as well as the gritty depth of what our brave pioneers suffered in their search for free land and a better life. Rosanne lives with her husband and two sons in Michigan and is a member of the Nebraska and Oklahoma Historical Societies, her local southwest Michigan historical society, Women Writing the West, Mid-Michigan Romance Writers of America, the national RWA, National Rifle Association and a local charity group called the Coloma Lioness Club. Writing Weekend Warriors: BCC - The hardest 8-10 sentences! 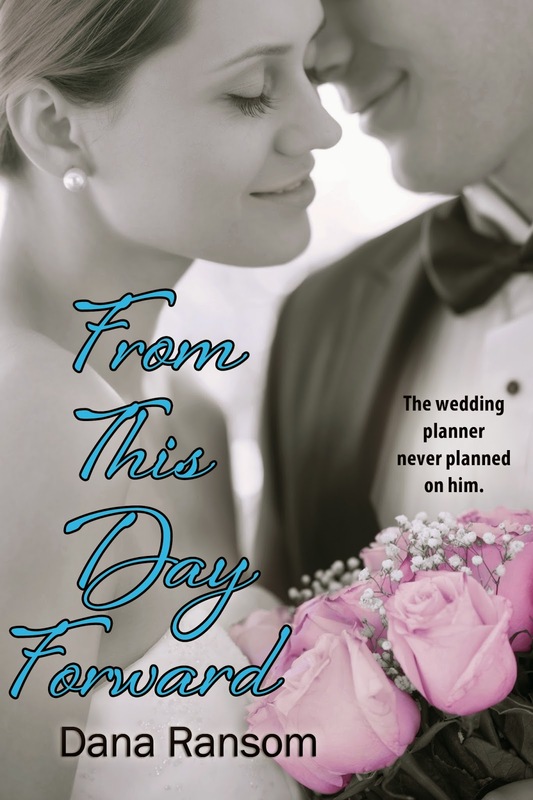 Miss Arabella Howland is content to forgo the London marriage mart to assist her father in his research, especially when it comes to his intriguing patient, Louis Radman. But it’s not long before Bella’s curiosity alerts her to the danger of her father’s work . . . and to the fact that Louis is not who or what he seems. Still, happiness has a price and Louis is soon reminded that mortality comes with unfortunate limitations. 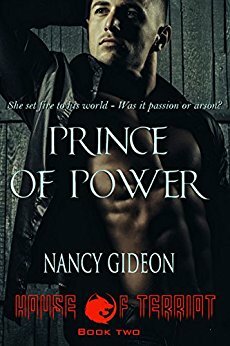 To protect his new bride, he must face the demons from his past who wish to pull him back into the vampiric fold. Yet, if he’s forced to return to his midnight world, he might lose his beloved Bella forever . . .
What sells your book besides the cover? It’s the back cover copy or BCC. In 8-10 sentences, you condense the heart and soul of 400 to 500 pages to show plot, characters, setting, motivation and conflict. I’ve been doing that a lot lately as the first three books of my vampire romance series Touched by Midnight are getting ready to relaunch. The above is the BCC for the first book MIDNIGHT KISS which may be available as early as this week (squee!!). After years of suffering some awful overwrought and inaccurate synopses placed by marketing on the backs of my books, I love to write my own BCC (it’s like putting together puzzle pieces and my OCD brain geeks out on that!) and I have an editor in ImaJinn’s fabulous Brenda Chin who’s totally okay with that. Using the three step formula of 1st paragraph Her, 2nd paragraph Him, 3rd paragraph What keeps them apart/Creates the conflict from BelleBooks’ Deb Dixon’s fabulous Goal, Motivation, Conflict (if you don’t have that book in your writing library, you should!) to cut through the chaff to the meaty seeds of the story, I’ll work those sentences around (sometimes for longer than it takes to write an entire chapter!) until they connect (avoiding the purple prose standards from the’90s original BCC of “burning touch,” “eternal lust” or “dark ecstasy” - snort!). With Brenda’s deft touches, we arrived at the above. 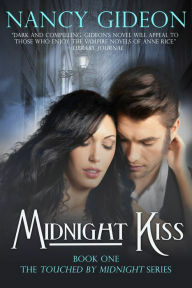 JUST IN: MIDNIGHT KISS is now available in e-format at Amazon and Barnes & Noble! The fun thing is this cover was the mock up and isn’t the one that will be permanently featured on the book (it got changed to become more ‘vampiric’!). Could be a collectible edition . . . Sink your teeth in and enjoy!! Weekend Writing Warriors is weekly hop for everyone who loves to write! Share an 8 to 10 sentence snippet of your writing on Sunday. Your post needs to be live between 12:00 noon on Saturday 07/11/15 and 9:00 AM on Sunday 07/12/15. 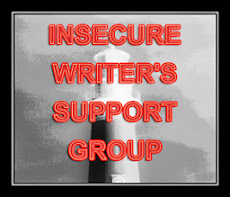 Visit other participants on the list and read, critique, and comment on their 8sunday posts. 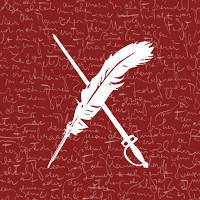 Visit other Weekend Writing Warriors to see what they’re up to this weekend! WEEKEND WRITING WARRIORS - Please Welcome a Newbie! I love teasers! That snippet of a scene that coaxes you inside for an intimate taste that whets the appetite. Finding this unique blog hop (of sorts) was just what I needed to examine my own work … and to get a preview of what’s brewing on the creative keyboards of my fellow wordsmiths. She closed her eyes and reached out to him, calling his name, not aloud, as before, but silently, with all her senses straining. Louis. Her gaze flew open and she saw him, just a faint shadow in the open door, a shadow without enough substance to block the light from beyond. It seemed to spill through him as if his figure was transparent. A moment of fright was quickly overcome by longing as he took on a comforting solidity. Her will fell away in that instant, her mind smothered by the intensity of his, her heart beating with the power of his as a trance-like stillness overcame her. These aren’t brand new words. They were first written in the mid-‘90s when vampire romance was a just awakened creature. 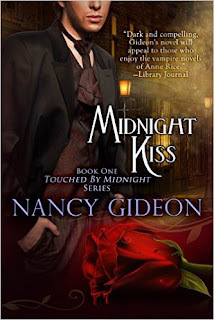 So new, in fact, when MIDNIGHT KISS was released, booksellers weren’t sure what to do with it and often mis-shelved it in horror or with historicals. The first three books had brief two week stints in the light of day, then were buried for 20 years, while the other six books in the series did well (and continue to do well) through another publisher. After 15 years of struggling to get the rights back, ImaJinn Books is resurrecting the entire series, together for the first time, with all new covers (which I haven’t even seen yet!) 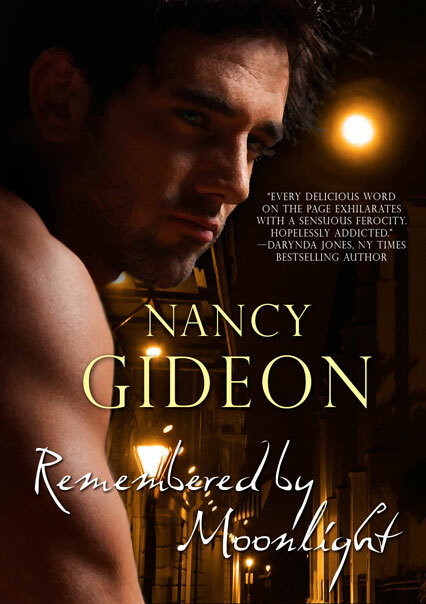 for book-a-month reissues beginning this month with MIDNIGHT KISS. The best part is getting the chance to go through the books again . . . and make changes. The ‘90s was a world of the passive “was” and the semi-colon, where no one blinked an eye at POV shifts – within the same paragraph! I’ve been up to my eyeballs in those first three books, going through three passes apiece to update (as much as one can with a historical paranormal!) and polish for consumption by a new millennium of readers. I hope you’ll follow my journey with these books and with my current W-I-P, the latest book in my By Moonlight dark shape-shifter series. And I look forward to finding exciting new voices and reads! See you next weekend! Happy writing! IWSG: That First Draft . . .
It’s ugly. It’s raw. But it’s done. There’s nothing like the feeling of finishing that first draft. Finally, there’s proof that all the hours, days, months of pounding away at the keys has produced a viable (you hope!) product. Your first instinct is to hide its ragged edges as quickly as possible beneath a shiny new revision. The absolute worst thing a writer can do is toss out that first draft - aside from the fact that someday we might be a Stephen King and every one of those x-ed out pages could be worth their weight in hard cover gold! I used to type directly over my original draft when making edits – FOR SHAME! Not only would I be up that creek with our favorite name if anything happened to that only copy, but what if by the time I finished, I decided that original scene in Chapter Eight was the stronger way to go? And think of all the valuable material you’re tossing when it comes to extra content – deleted scenes, alternate endings, etc. Words are something that should never be thrown away. That clip of dialogue or description may be out of place and destined for delete – but what if there’s a perfect home for it in Book 2? What if you take out of that section thinking its repetitive then find out it’s the only place the future plot twist is set up? Yikes! Save that draft and save your sanity! Even if that original draft never gets used except to take up space on your hard drive or in the Cloud, someday you might want to look back to see how far you’ve come. It could be that monument to your evolution, the Cro-Magnon edition of your best seller. Of course then someone would steal it and publish it to embarrass your family and publicist, but that’s a high class problem, isn’t it? I have the original manuscript of my first attempt at a novel (deservedly in a box in the closet, all 600+ pages painstaking typed on a Smith Corolla). I have the notebook with my handwritten copy of the first book I published complete with chocolate stains from the hands of my then two-year-old. They’re in the museum of my personal writing history. I take them out occasionally and smile. Sometimes I use them to horrify the new generation of writers who aren’t sure how to use lined paper or correction tape. But mostly, I just go through the pages and remember how and where they were created and how far they’ve brought me in this career I pursued because I can’t NOT write. Think before you delete. You might make the Smithsonian weep to think they could have used that in your exhibit! 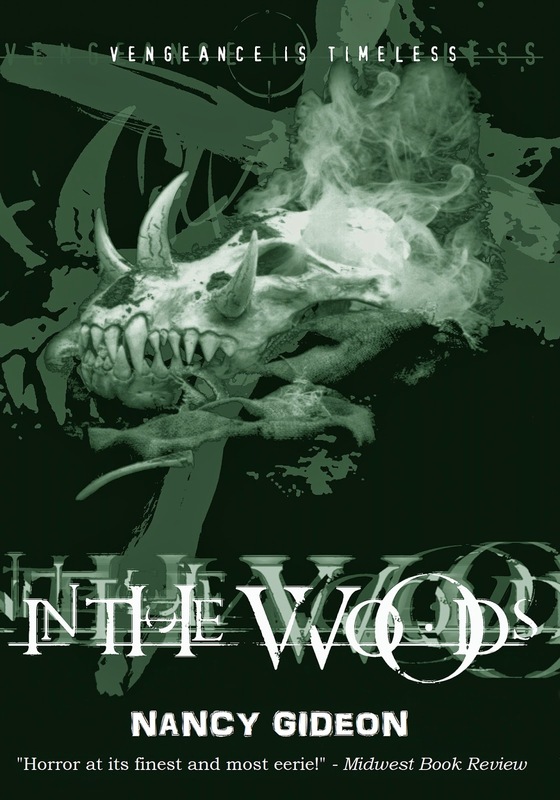 Now, on to UNLEASHED BY SHADOWS-revision . . .
IWSG awesome co-hosts for the July 1 posting will be Charity Bradford, S.A. Larsen, AJ, Tamara Narayan, Allison Gammons, and Tanya Miranda!